Shop Isango! 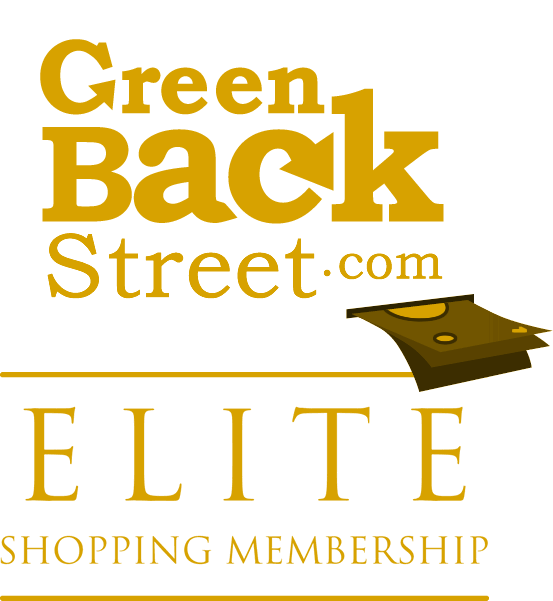 through GreenBackStreet to get a cash back rebate. Book sightseeing tours, attractions and experiences in 300+ destinations at guaranteed low prices with handpicked reliable suppliers. 4.32% Cash Back: Completed sale with valid payment. Isango! has not yet been reviewed.